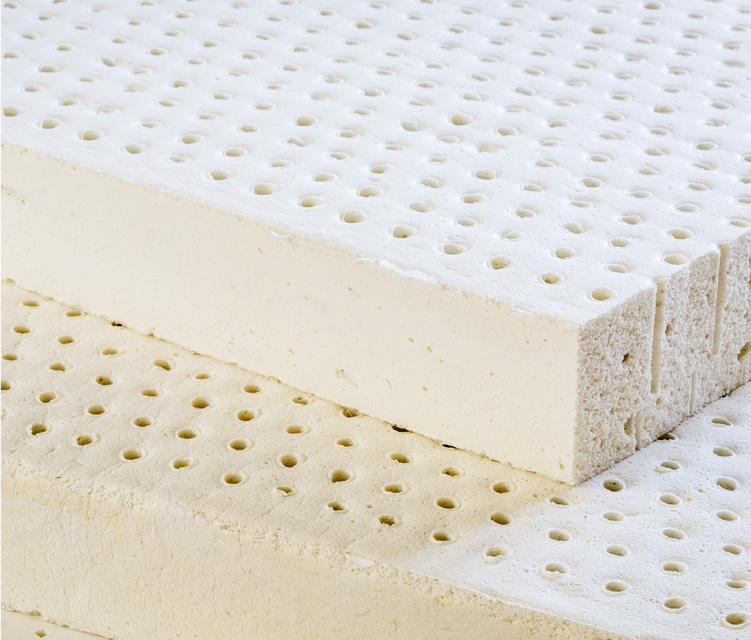 The Junior Latex Mattress stands out from common mattresses by its simplicity. 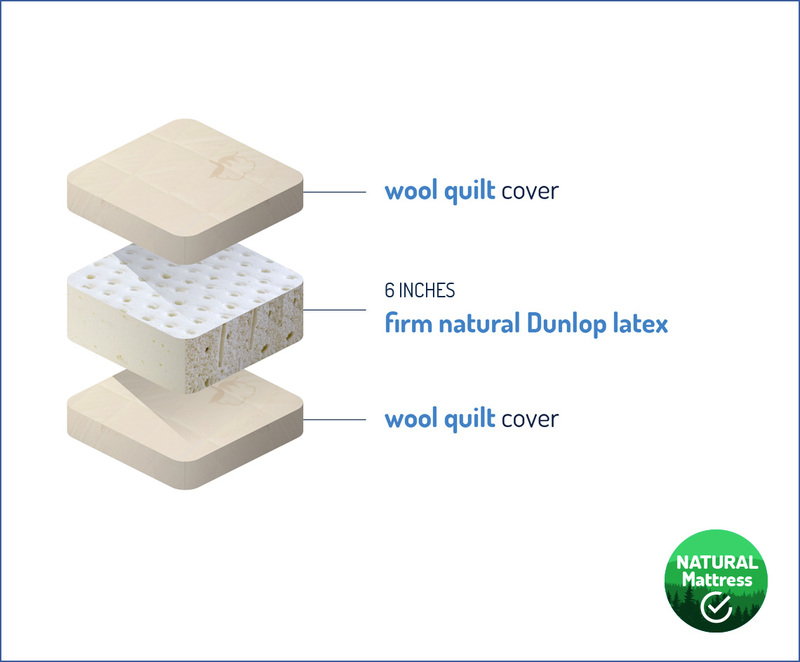 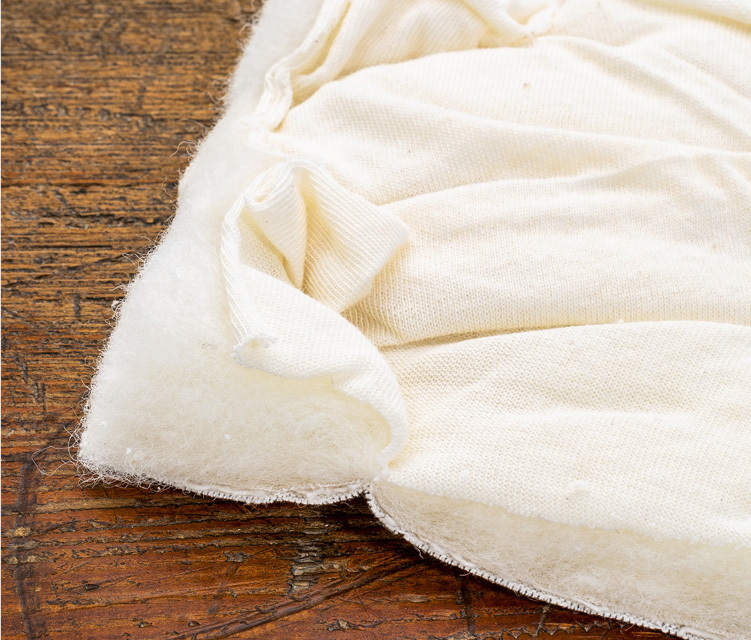 Entirely made of natural latex wrapped in wool, it will appeal to parents looking for a natural option for their little ones. 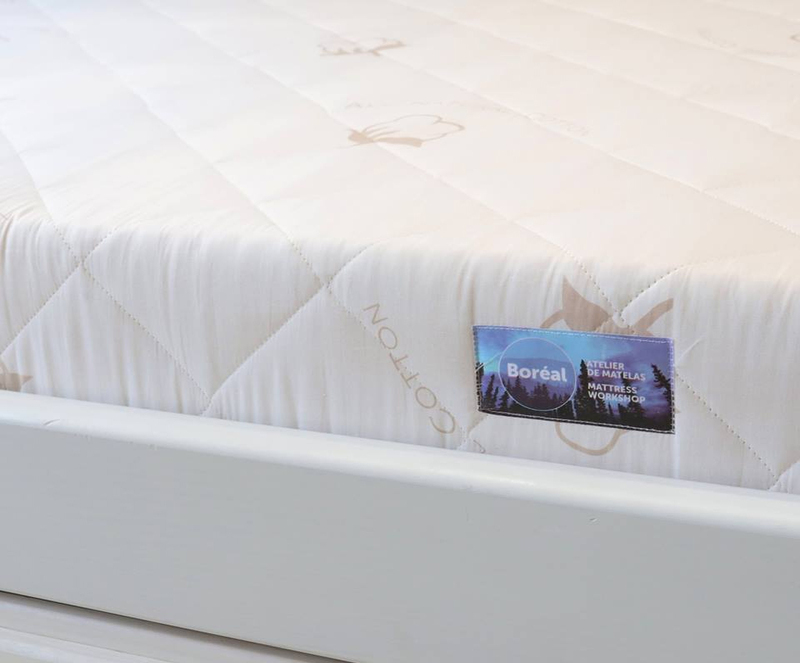 The durability of the latex ensures the kids will stay comfortable for many years.